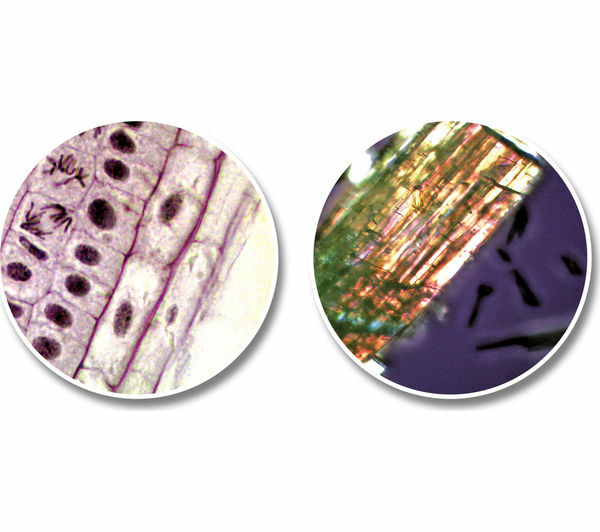 Explore the world around you with the National Geographic Tele-Micro Set. 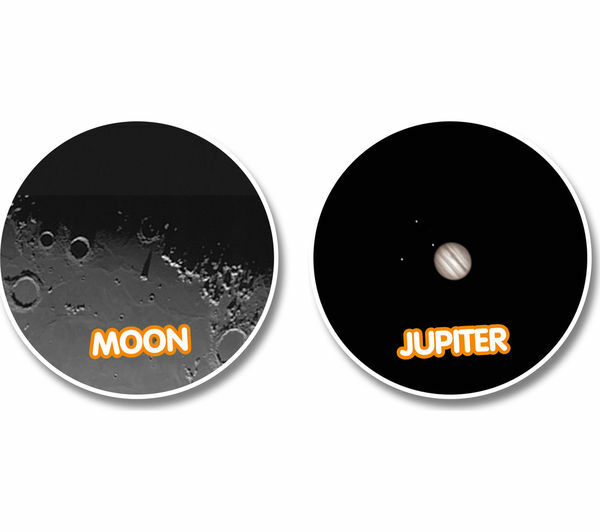 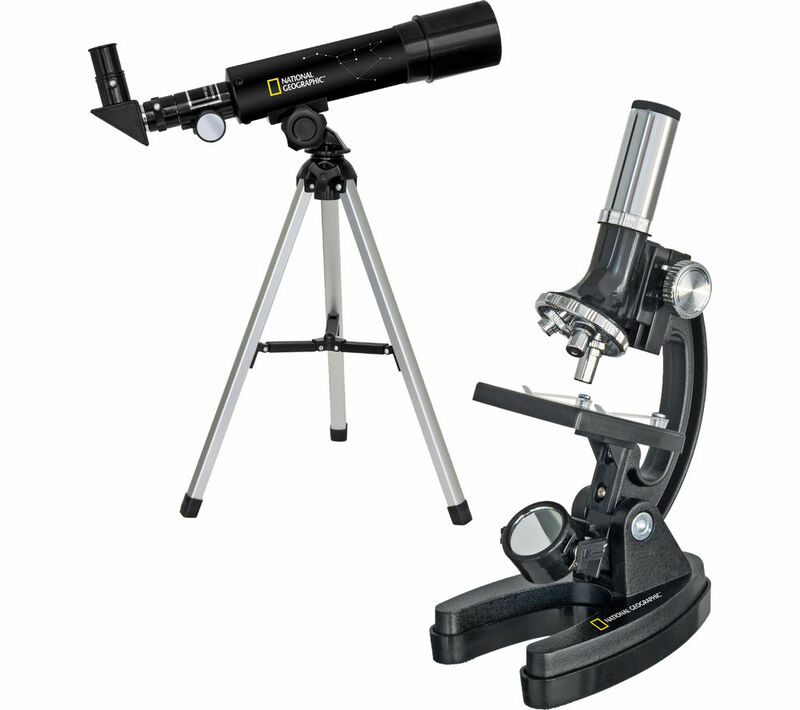 Perfect for the junior astronomer, this set features a telescope with up to 60 x magnification which allows it to be used for astronomical or terrestrial use. 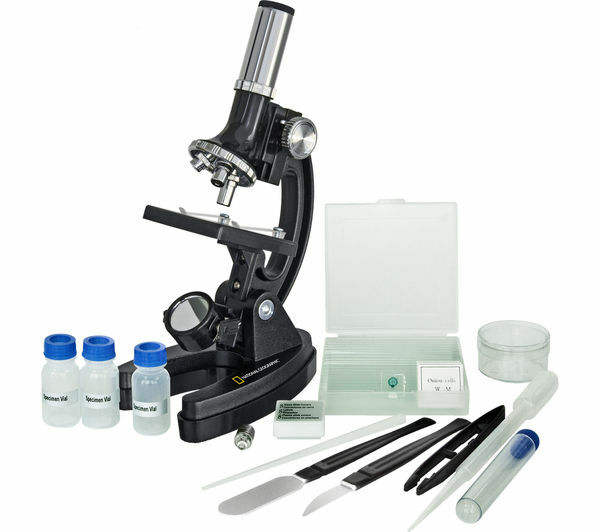 Additionally this set features a microscope with a magnification from 300 x to 1200 x which comes complete with an accessory pack of prepared slides and tools. 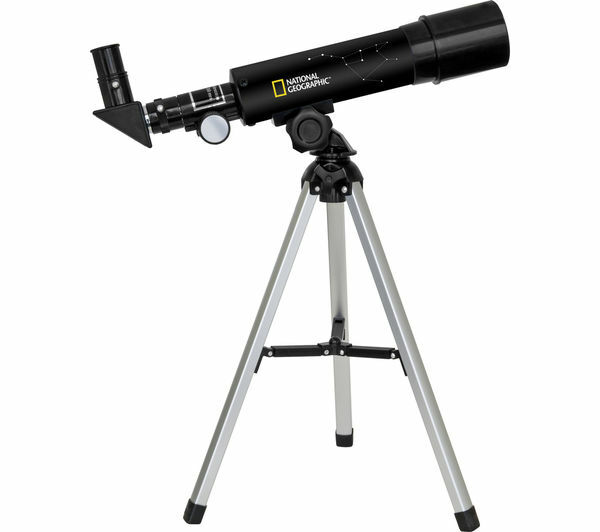 The National Geographic Tele-Micro Set makes an ideal introduction into the world of astronomy and microscopy.